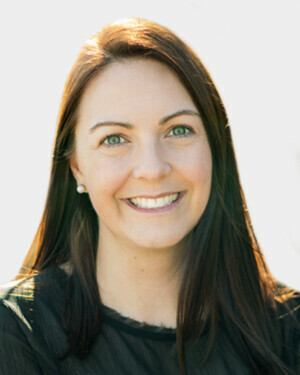 Meghan Scott Registered Dietitian Guelph | Koru Nutrition Inc.
Meghan has been a Registered Dietitian for over 13 years. She holds degrees from the University of Guelph (Biological Science, Honours), Mount Saint Vincent University in Halifax (Applied Human Nutrition, Integrated Internship) and the University of Queensland in Brisbane, Australia (Medicine). She has nutrition counselling experience in hospitals, long term care, school board, private practise, , in administrative rolls (menu review, nutrient analysis), and with sports teams and individual athletes. She has worked in Canada (was the Regional Dietitian for Northwest territories), USA, Kenya and Australia. Meghan enjoys sharing her passion for healthy living with others and uses a pragmatic approach to her nutrition planning, emphasizing the importance of the plan fitting the individual. She enjoys working with sports teams or individual athletes to take their sports performance to the next level.